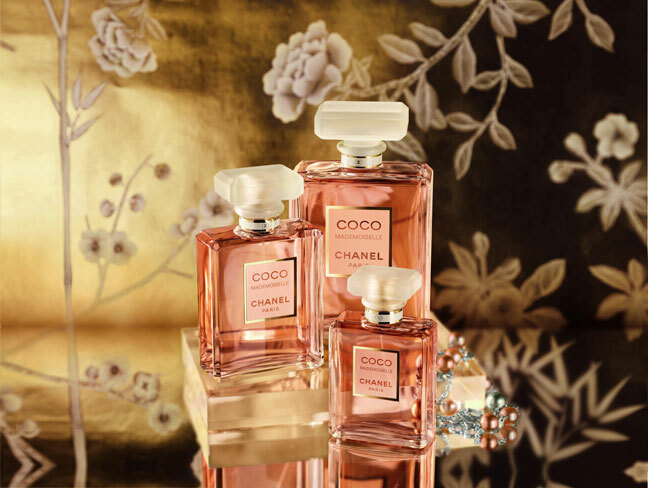 There’s a bottle of Chanel Coco Mademoiselle on Rae’s mom’s dressing table. This is historically inaccurate: the tv show is set in the 1990s, while the Chanel perfume was launched in 2001/2002. Unfortunately, this is not the only mistake done by the show’s prop master: you may remember Britney Spears Fantasy and Tom Ford For Men perfumes appeared on Chloe’s desk in an episode of the second season. A reader of this blog (Cpt. Librarian: thanks!) spotted another perfume for me, the one with the white bottle and the pink flower-shaped stopper. 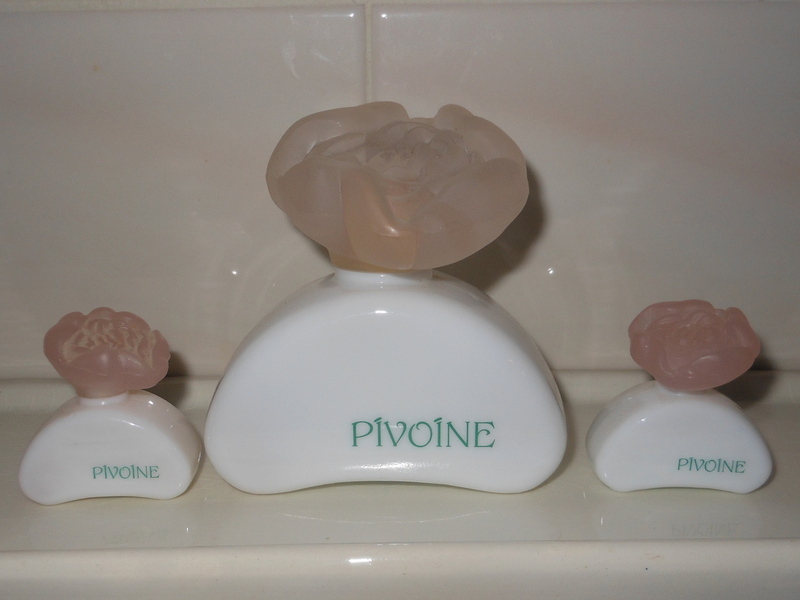 It’s Pivoine by Yves Rocher, a scent which was launched in the 1990s. This is historically accurate, after all. There is also a bottle of Pivoine (http://www.parfumo.net/Perfumes/Yves_Rocher/Pivoine). By the way, love your blog! Thanks for all your work.